When you want to take an integrated approach to driver monitoring, you must consider driver’s license data, traffic violation information, Motor Vehicle Records and telematics information. However, alone this take gives an incomplete picture of a driver’s safety. Today, business owners and fleet managers have access to an unbelievable amount of information about their drivers. The trick is you need to play connect the dots with all of the information and driving records to get a comprehensive view of your employee’s driving record. Monitoring your drivers has to start with a clear, complete and accurate baseline. Get an official 3-year Motor Vehicle Report provided by the state. All of your future driver monitoring activities will then be compared to the initial baseline. At the absolute minimum, drivers need to be monitored monthly. In 30 days, many things can happen that could lead to potential problems and increased risk of negligent driver entrustment. Once you have insight into your driver’s habits and behavior, you now have the ability to take action. Corrective action includes enrolling employees in additional driver training or having them ride with another employee for a specific period of time. 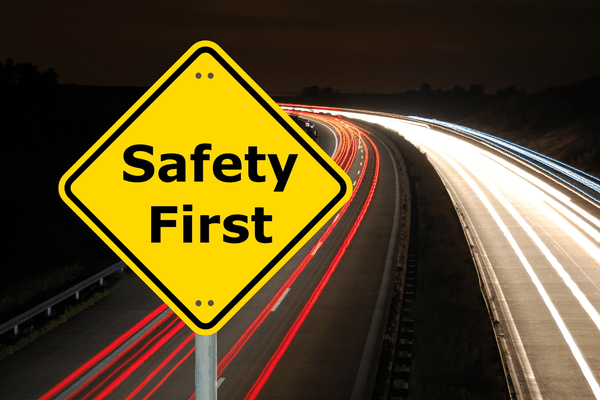 Separate from the additional costs of an unsafe driver, understanding your driver’s performance is the best thing to do to improve safety. It creates a culture of safety with safer employees and promotes a safer community. How much does fleet tracking cost?